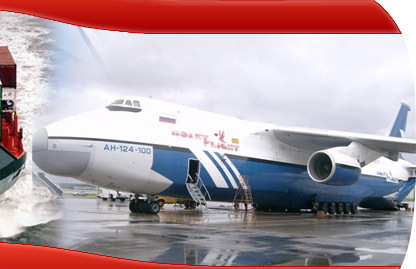 Freight Plus International is a bonded and licensed freight brokerage company that is part of a group of companies founded in 1990. FPI was founded by Chairman and CEO David Pound. 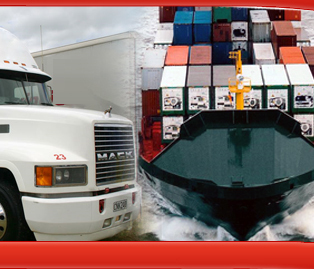 The company has a strong presence throughout North America and is known for support of hard to place or last minute shipments requiring expedite service. Our Sales and Service is featured but not limited to Canada-USA-Mexico with full daily service throughout state-state and province-province regions. We are head quartered in Newmarket, Ontario Canada. 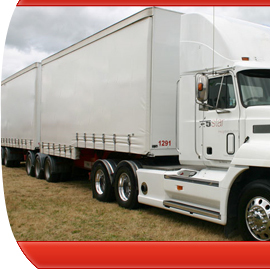 We do work with most types of freight transported including but not limited to consumer products, food, industrial products, building materials and more. Learning from the past and thriving for the future….the past does not equal the future!!! To be recognized for helping our customers make a difference….